Built by pro modder, Xing Kai, NERF THIS captures the essence of everyone's favorite pro StarCraft II player. 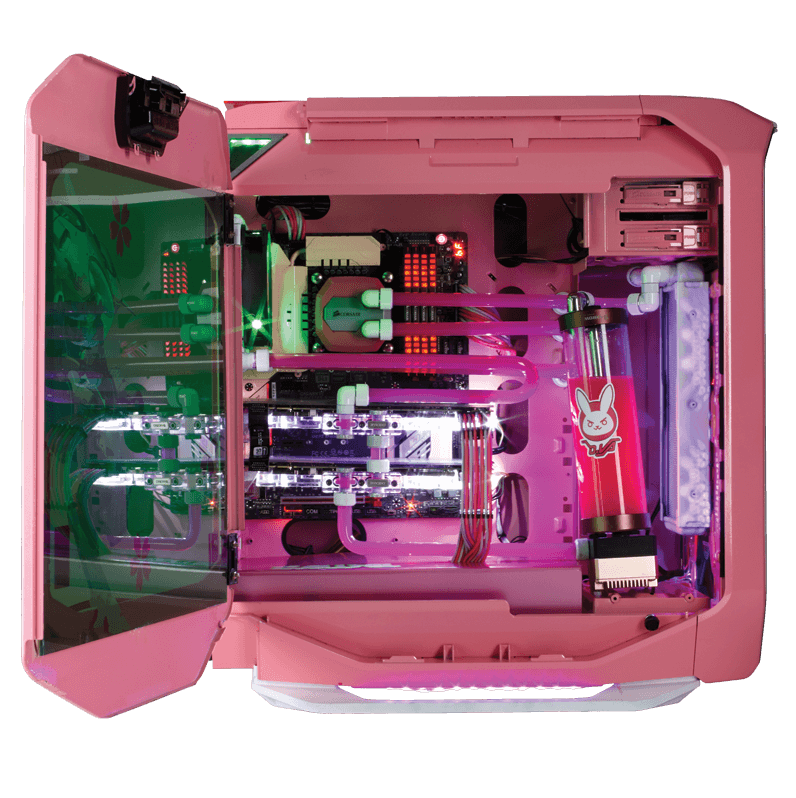 Pink fluid and green case lighting mix with custom acrylic and artwork in a heavily modified Graphite Series 780T. Just stay clear in case it decides to drop its ult!